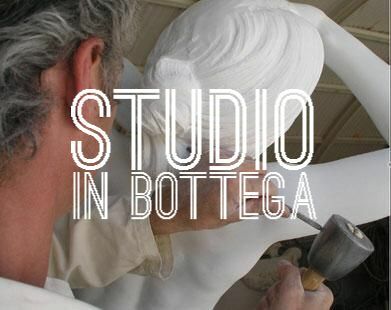 This module will be held in the form of studio and traineeship in one of the real Bottega d’arte located in the district of Marble. Botteghe d’Arte are places of invaluable importance for the Italian Cultural Heritage. Small only by size, they provided a nest for the birth of the amazing genius of Giotto, Leonardo da Vinci, Michelangelo, Raffaello …there throughout the centuries, techniques and secrets of sophisticated machinery, original work of design and craftsmanship have passed onto future generations from father to son. The program will be conducted from July 29 until August 10 in the form of Photography Studio, Painting Studio or Sculpture Studio, whereby each student will be guided by artists and artisans of national and international reputation, to interact with the environment and the materials and exercise their creativity. Participants are expected to produce drafts of their work and then final manufacts of artistic quality. A final event will be organized to present the creative process undertaken to achieve this result.